Hi, I’m Jane! Welcome to Jane Runs Wild! I am a 30-something from Boston, MA and I love to run, travel, and be out in the wild! I am a RRCA (Road Runners Club of America) certified running coach and a member of the 50 states marathon club, slowly checking off those states! Follow my blog for a glimpse into all of those things. Also, check out my posts on the Run Farther and Faster blog for more running-related material! After casually running track in High School and part of college, I built up the courage to jump to 26.2 miles. My sister and I signed up for our first marathon together at Disney World in Orlando, a great choice for a first marathon! I had no idea what to expect on race day, but once I crossed the finish line I knew that it would not be my last marathon. I couldn’t have anticipated the experience to influence the start of an adventurous, dedicated relationship with the sport that has resulted. Since then, my runner’s high has carried me through 20 more marathons, many more half marathons, and an ultramarathon. I have found that, much like anyone else, my life has been filled with many highs and lows, but running has always been a constant positive influence. The feelings of accomplishment and inner strength that running have given me are empowering and persistent. I have been careful to never outrun the joy of running by mixing races and travel, training with friends, maintaining patience, and making sure that in the end I am having fun out there. I would love to connect with you on Instagram, Twitter, and Facebook. You can also email me at janerunswild@gmail.com. Hi Jane, where was the bottom left photo taken? Hey there! It was taken in Canyonlands NP. 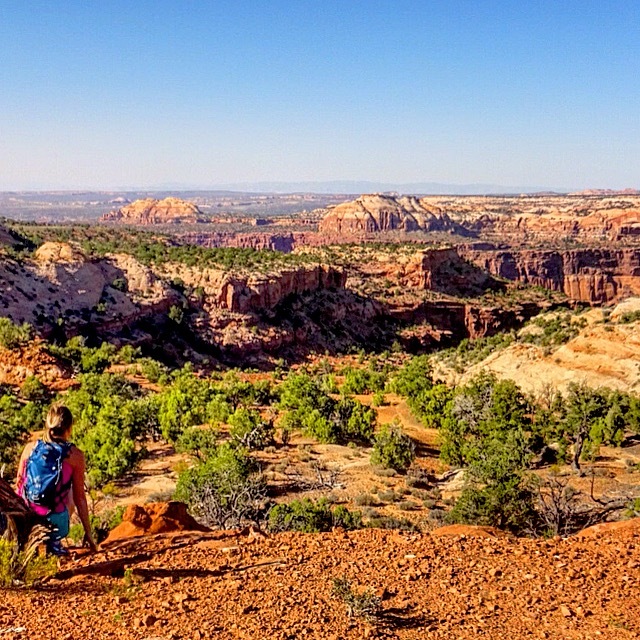 Check out my Destination Utah Part 1 post for more info! Tina, you’re a rock star on so many levels! Thank you and happy running this weekend! Ohmigosh! I’m so excited for you! Paris!!! And I have to tell you, my hubby and I are doing Missoula too!! :D We might have to have a cheers at the finish line!!!! That is awesome!! I’ve heard great things about Missoula so had to sign up. I am sure I’ll see you given that it’s such a small race! Good luck with your training! Hey! Thanks for visiting my blog! I have my sights set on Paris for my first marathon… Can’t wait to see your review of it. I’m running my first half marathon in march. I’m not sure what the hell I should do training wise. Any tips? I think I might actually prefer speed at shorter distances . ie 5k..but I’m signed up now! I have many tips on training, but recommend starting with Hal Higdon’s novice 1 half marathon program. Email me with any specific questions. Good luck! Your blog is so fun! I love how you combine your passion for travel and running. So nice to meet you! Great blog you have! Great blog. Its fantastic that you are running for the pure joy that it brings. Am sure Boston will also happen soon. Best wishes, keep running joyously. Thanks for stopping by my blog. You have a neat blog here. Good luck with your upcoming races, and enjoy our neighbors in the big sky state. I’m hoping for Fargo around the same time. Missoula is a little too far to travel for us at this point. Thank you so much! I am eyeing Fargo as well, but might be tough to fit it in with my other summer plans. I have heard great things about the marathon- flat, fast, and well-organized. Looking forward to hearing how it goes for you– good luck and have fun! Flat, Fast and well-organized, indeed. One thing to prepare for is WIND! I missed it this year due to things on the home front, but we are eyeing it for next year and possibly an annual event. I do have a blog about my misadventure in 2014. Looks like lots of good experience to learn from here. I’m on the trails myself and though I have never officially run a marathon I’ve finished a few ultras that have of course included them. Looking forward to lots of idea exchange. Do the Rock and Roll Marathons. They’re a blast. Phoenix in January. Loved Marine Corps!! I’ve run it 3 times. I’d like to do Wineglass as well. So many 26.2’s so little time!! Best of luck and keep doing you! Thanks for stopping by my blog. Looks like cool stuff here! I think it is wonderful that you combine races with traveling, like going to Paris! Amazing! I just started running, never really being much of an athlete before and so far I’ve only signed up for races near where I live, but I love the idea of seeing other places! 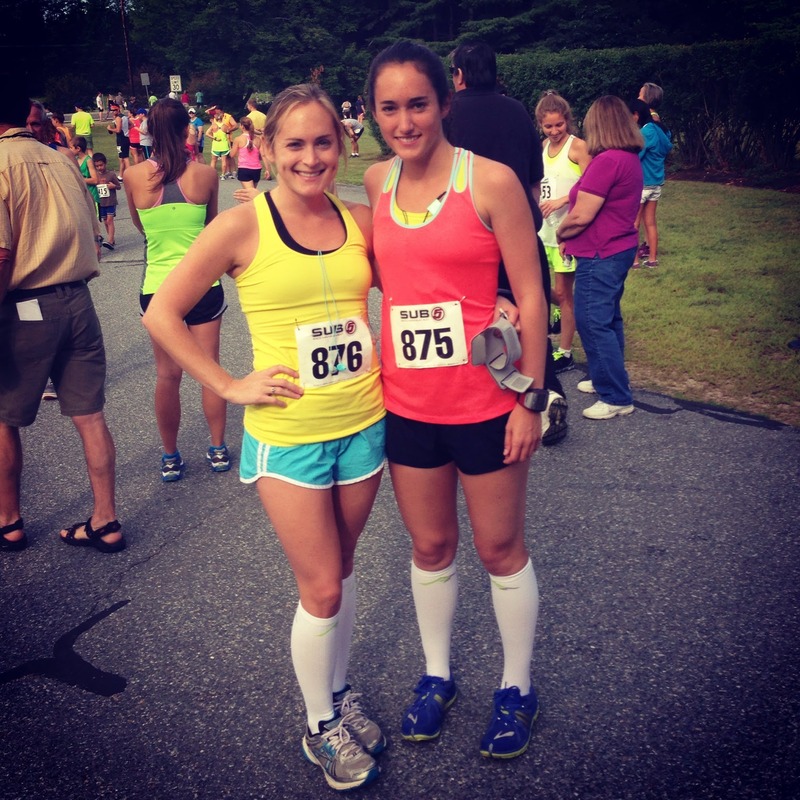 Excited to have found your blog and excited that you’ll be running Boston in 2016! Congrats! Nice blog. You have a lot of good content and I look forward to reading more of it. I just finished my first half marathon and in the back of my mind I am contemplating a full marathon, just seems like too crazy of a thing right now. Feel free to check out my blog, https://fat2fit81.wordpress.com, where I discuss similar items as you: running, fitness, health, my journey to live a healthier life. Thanks for the like. Coincidentally I’m about to run my first marathon at the end of the month! That’s exciting!! Which marathon are you running? It’s in my home town of Edinburgh, Scotland so I’ve been able to run sections of the route in training which hopefully will help. That is great! Good luck! Thanks for reaching out! I would love to hike those mountains one day! Have fun out there and continue the adventure!